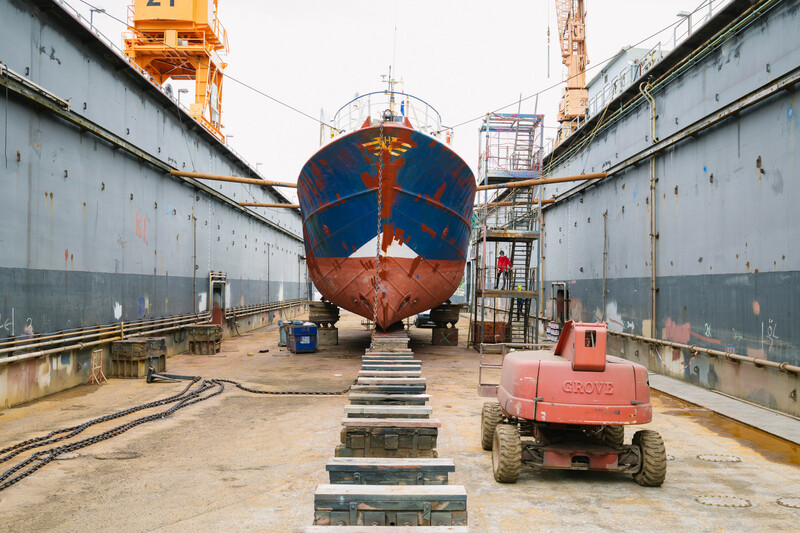 SYSTEMATIC WALLS-UP POLICY: Investigations against crew members of Jugend Rettet e.V. 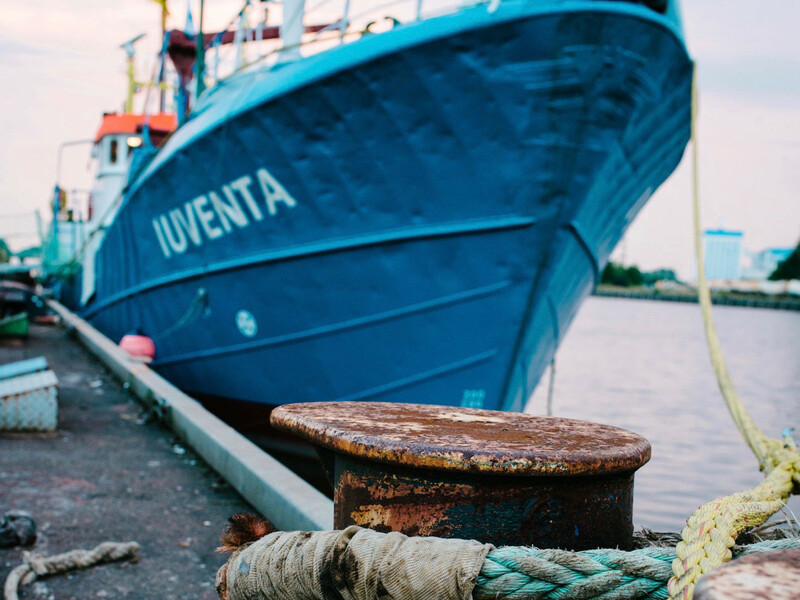 Berlin, July 10th 2018: After the rescue ship IUVENTA of Jugend Rettet e.V. has been detained under the pretext of a preventive seizure last August, the Italian public prosecutor's office is now expanding its investigations against individual crew members of the organization. 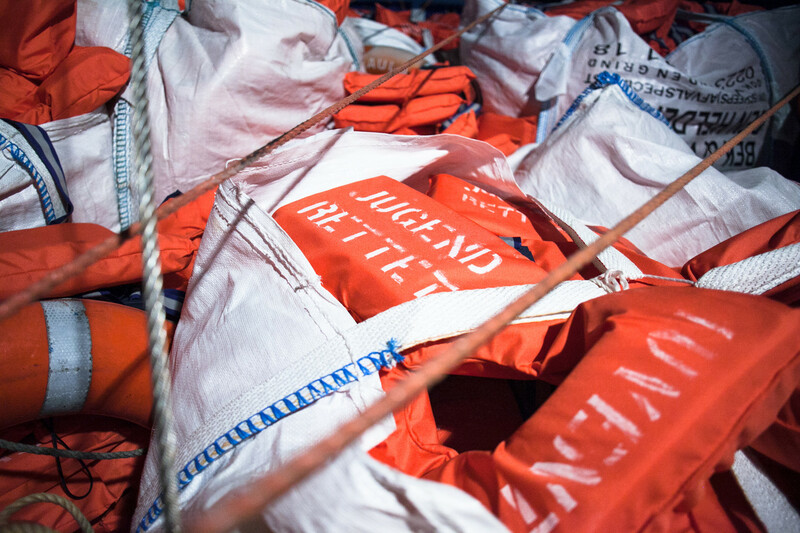 The criminalization of search and rescue organizations with the aim of a complete isolation of Europe shows once again its cruel and deterrent face. 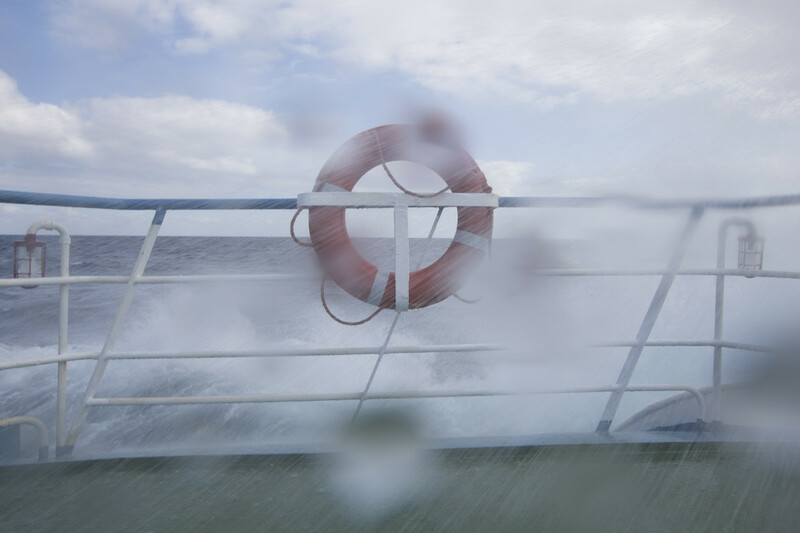 EVERYONE IN MARITIME EMERGENCY DESERVES RESCUE. 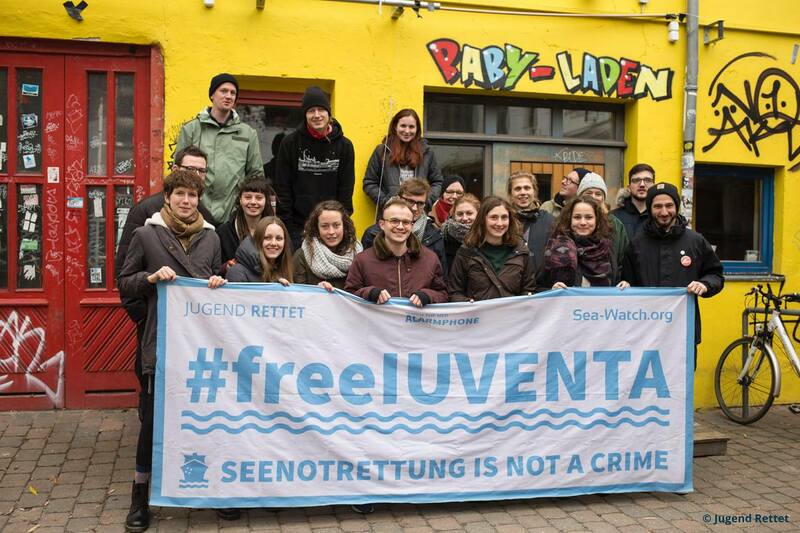 Jugend Rettet IUVENTA is a network of young Europeans. Together we bought and converted a ship. 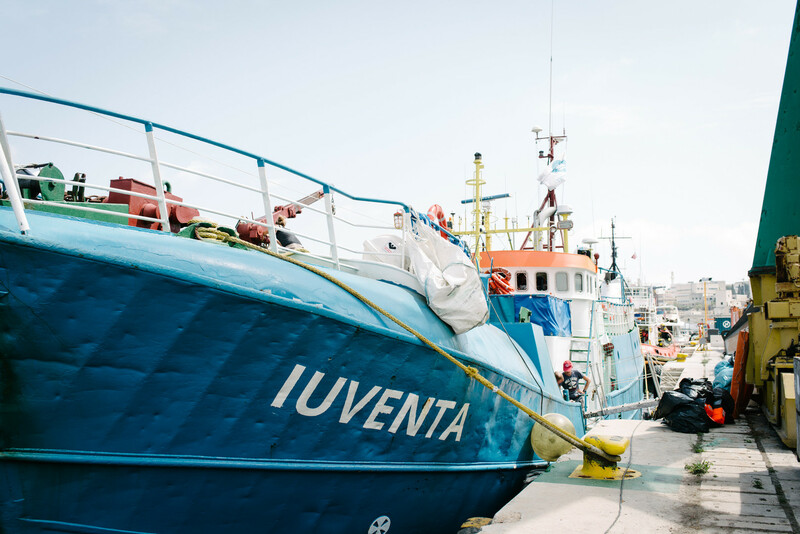 With that ship - our IUVENTA - we're doing what governments fail to do: rescuing people in maritime distress. 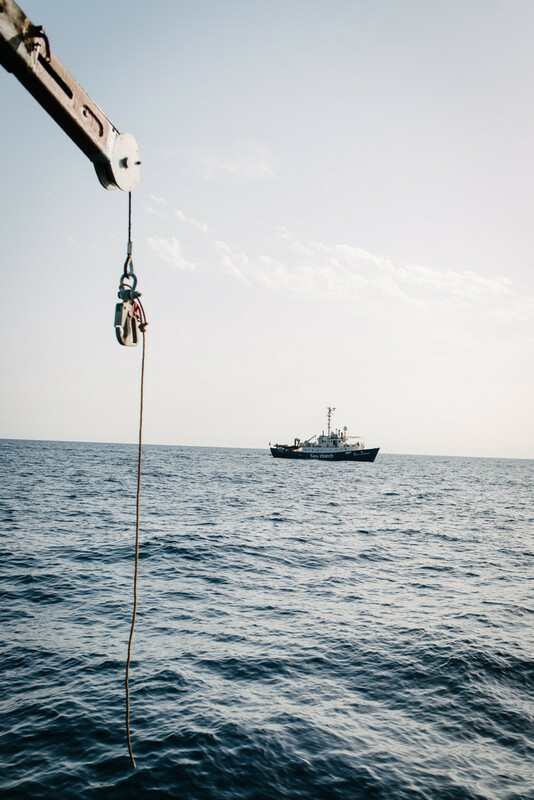 We educate about the situation on the Mediterranean and search for solutions. Here you can find information on our work. Never before had drowned as many refugees on the central Mediterranean route as in the last years. 2831 times any aid was too late in 2017 alone, only accounting the registered deaths. We can hardly imagine the real numbers of people lost. And still: Europe takes no responsibility for this suffering at it's borders. There is still no government lead rescue program. Instead there are plans to keep refugees in camps in Libya. Refugees described the conditions in those camps as degrading and cruel. 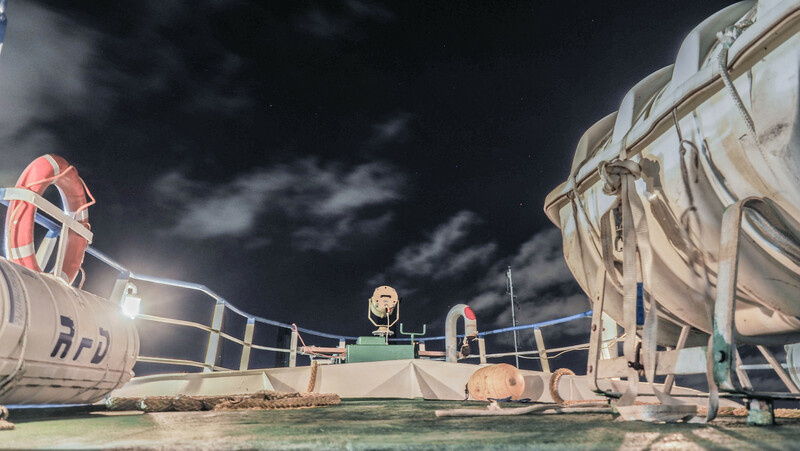 With our ship, the IUVENTA, we are rescuing people in maritime distress since July 24th 2016. 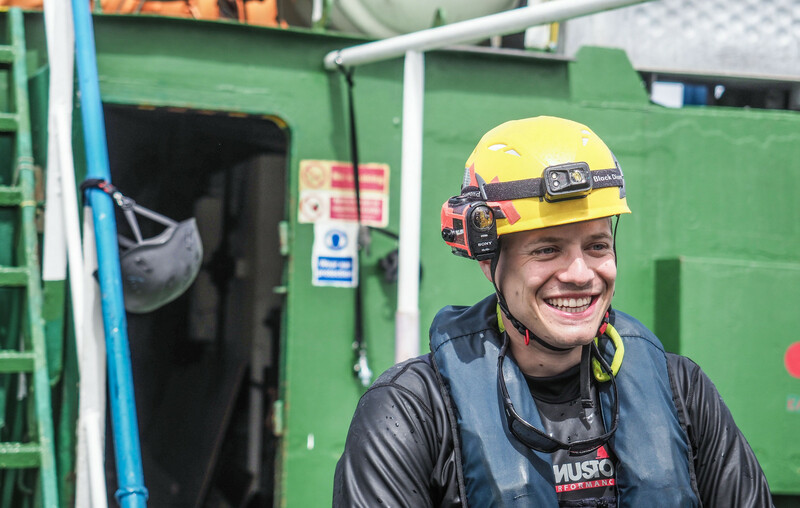 In 2016 and 2017 we managed to carry out 15 rescue missions and save more than 14,000 lives. Our IUVENTA is a concrete field of action and a symbol simultaneously. We ourselves are active and make a change. We're showing that it's possible to do something against the dying. We are breaking through the sensation of powerlessness which is dominating politics. As young Europeans we cannot - and don't want to - accept the status quo of the European asylum policies. Of the political actors we demand to ease the distress of refugees and to offer practical help. We need a program focussing on rescue from maritime emergency and we need to decriminalise the seek for asylum and refugees. Instead people are kept away from 'Fortress Europe' by newly built walls and are generally restricted in their mobility - we oppose those measures. 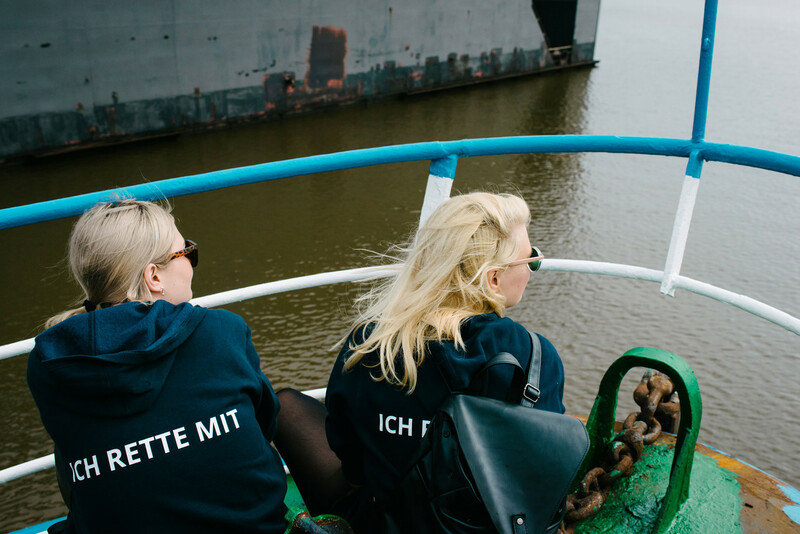 With our network of ambassadors we're building a platform for young people to exchange national and European positions on asylum policies and maritime rescue missions on a long-term basis. The organisation is engaged in the concrete and highly symbolic actions of our ship on the one hand, and providing a political platform on the other hand: our network of embassies. With our IUVENTA we are patrolling on the central Mediterranean route since July 2016 near Libyan territorial waters. We search for boats in maritime distress and put the people in safety. 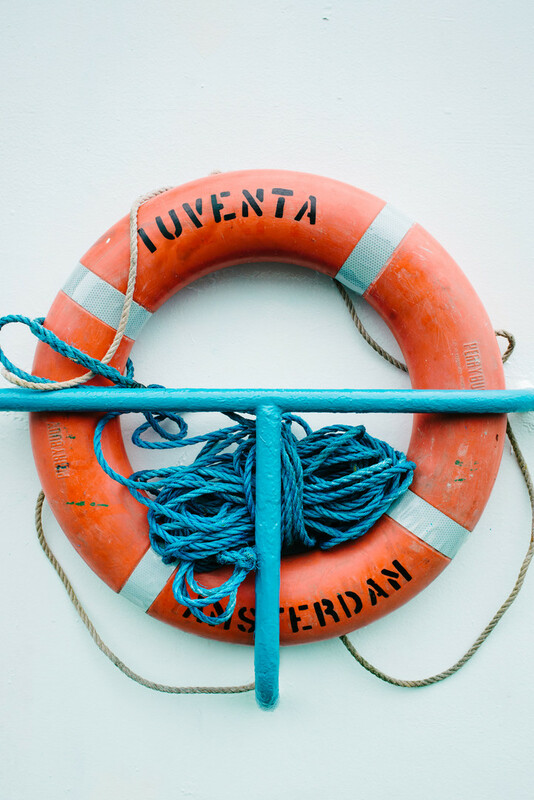 On board of the IUVENTA we provide First Aid as well as water and food. In our first years of action 2016 and 2017 we carried out 15 missions in which we rescued more than 14,000 people from risk of death. Besides our rescue missions we want to take a stand against the status quo of European asylum policies with our European network of embassies. We are counting on young Europeans to engage in political work. As a young generation we want to actively create a society worth living in. Together we raise awareness for the disgraceful situation on our outer borders and on the Mediterranean and mobilise supporters in all of Europe. We want to put pressure on state actors to enforce the fundamental right on life and security even on the Mediterranean. This year constitutes an extraordinary year for the protection of human rights - and simultaneously their devaluation - as it marks the 70th anniversary of the UN Declaration of Human Rights. However, in light of current EU migration policies, there is no cause for celebration. Over 2.100 people died this year, trying to reach safety in Europe. EU member states should use this anniversary to evaluate European migration policies with regards to the values agreed by the international community after the atrocities of the Second World War. 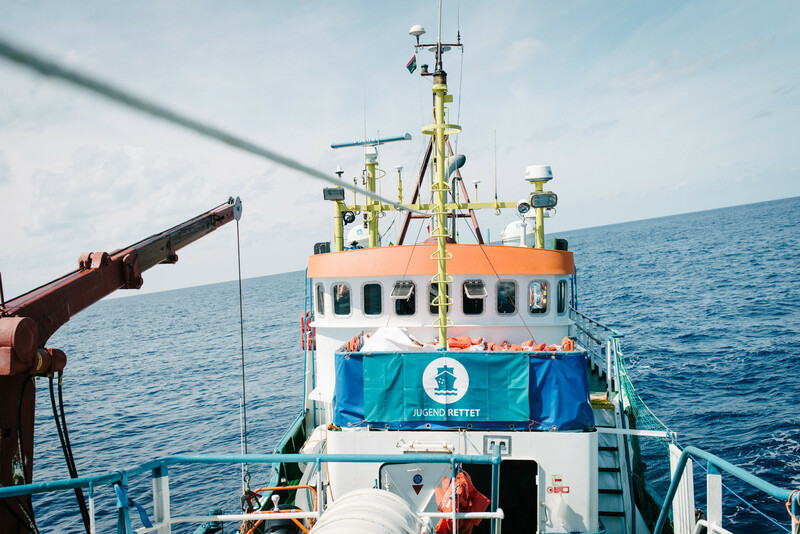 As NGOs, it is our role to critically remind the EU member states of the deadly consequences of their policies and of their legal responsibilities, and to shed light on human rights violations taking place in the Central Mediterranean at this very moment. We are representing European civil society and jointly stand for and defend the most basic principle of all: every single life is of equal value and worth saving. We received solidary greetings from the NGO Ut-Vitam from Togo. Our only sources of funding are private donations. It is the work of many that we were able to rescue over 14,000 people in two years. 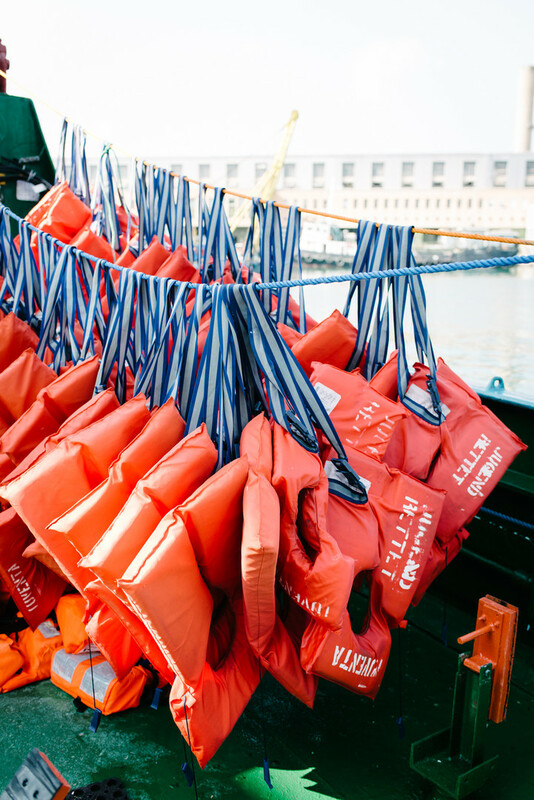 Every donation helps us to carry on with our rescue missions and to do what's necessary to stop the dying on the Mediterranean. You can support us with a one-time donation here directly. You can give us even more security with ongoing donations. Support us here with ongoing donations and learn more about the costs of rescue missions.